Film purported to show CCTV footage from inside the front entrance of 10 Downing Street. Production company Studio Yes has made two hires after a recruitment ad that appeared to show a browbeaten Theresa May swearing at the closed door of 10 Downing Street went viral. The film, released in January, opens with a real shot of the Prime Minister walking to the front door of her residence as journalists shout questions at her. It then cuts to a mocked up CCTV shot of May closing the front door behind her and angrily making obscene gestures towards the door. Text then appears on screen that reads: "Fed up of your job too? Browse vacancies at studioyes.co.uk". The film went viral and was shared by channels including LADbible and It’s Gone Viral. According to Studio Yes, it has achieved total views of more than 50 million, and engagement of more than two million, with no media spend. Studio Yes said it received more than 500 applications on the back of the campaign and interviewed 30 applicants. 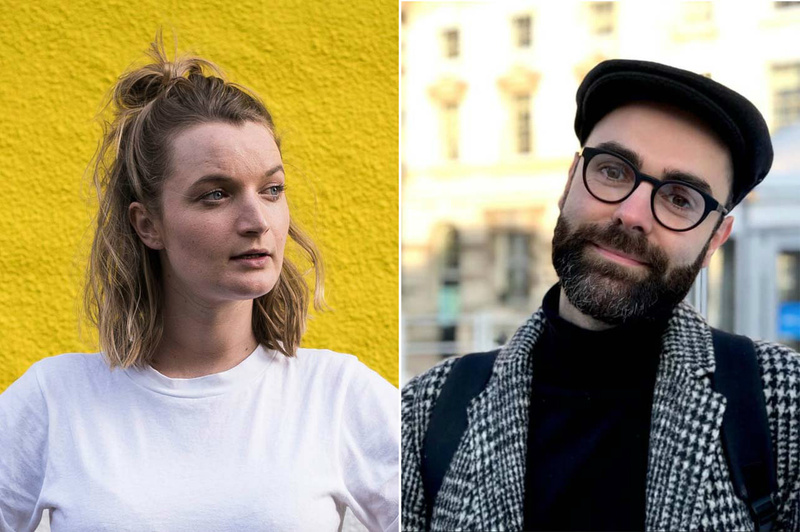 It has now appointed Andrew Fitzpatrick as commercials producer and Jess Bray as social content producer. Fitzpatrick has previously worked in TV entertainment on shows including ITV’s Ant & Dec’s Saturday Night Takeaway and Jack Whitehall: Travels With My Father for Netflix. Bray has previously worked in TV development at Fremantle-Media and Lime Pictures, and is also a stand-up comedian who has twice been nominated for the BBC New Comedy Award. Ojari claimed that several companies had cut the end off the video to use for their own purposes without permission, while others had called to ask if they could do so. He said the success of the campaign had also led to 10 new-business meetings with brands. Dulcie Cowling, creative director at sister company Hell Yeah!, which collaborated on the campaign, added: "There’s a huge appetite for timely short-form content that entertains and we are focusing a lot of our energy in this space."